Father’s Day is this weekend and here at the New Berlin Public Library we have been preparing for our Donuts with Daddy program! This program is a special Father’s Day storytime where children of all ages can enjoy stories and songs with their Dad, Grandpa, Uncle or other important adult. Although the storytime is open to all ages, please be aware that the stories will be geared to ages 2-6. Don’t rush off after the stories are finished – we will be providing donuts, coffee and juice for those attending the storytime. Feel free to stay and mingle, or take a donut to go! 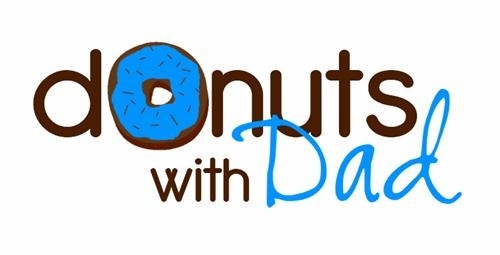 Donuts with Daddy will be held on Saturday, June 18th at 10:00 a.m. in the Youth Program Room. Space is limited and registration is required. Sign up at the Youth Services Desk or by calling 262-754-1814.